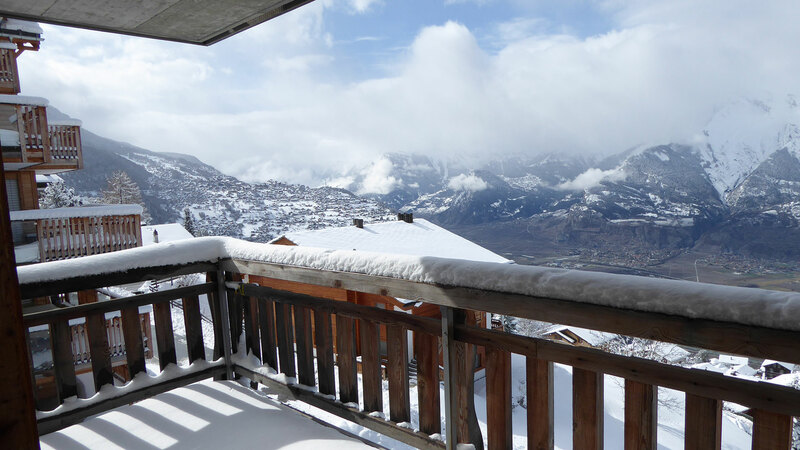 A conveniently located, 3 bedroom apartment with a light, open-plan living space and a private balcony with unobstructed views over the Rhone Valley. 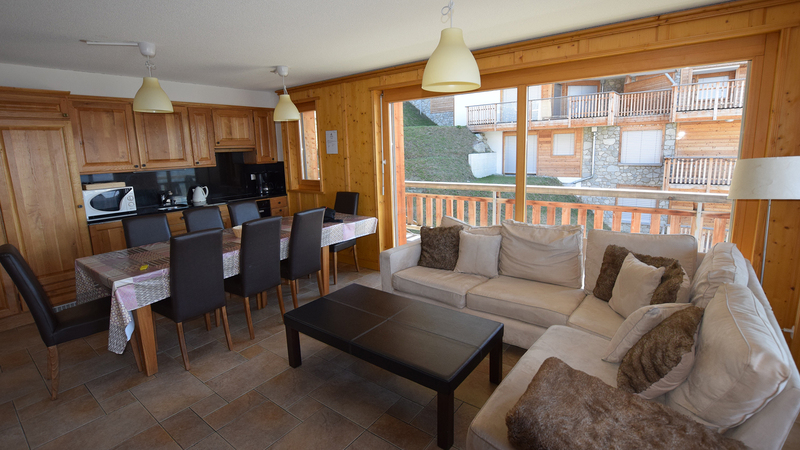 Appartement du Rhone sits in an attractive, chalet-style apartment building located below the Route de Pra around 200m from the Veysonnaz lift. 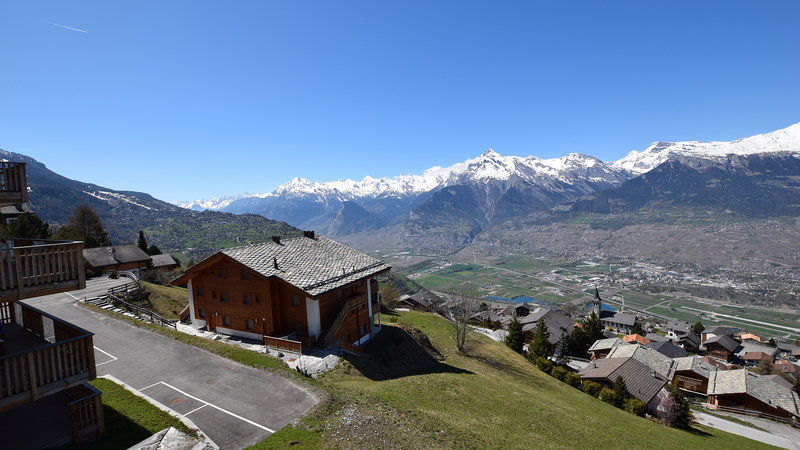 The bars, shops and restaurants of Veysonnaz are easily reached from this convenient spot and the bus stop towards Sion is just up the road. 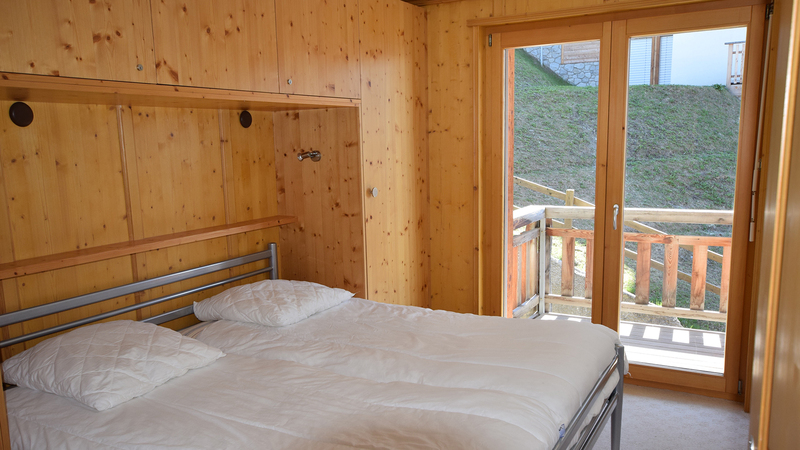 Veysonnaz village is at 1400m complete with a traditional church, charming restaurants and old chalets. 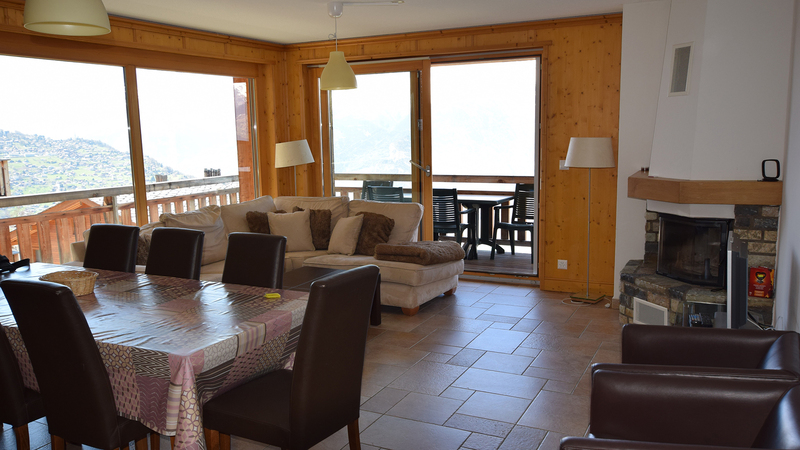 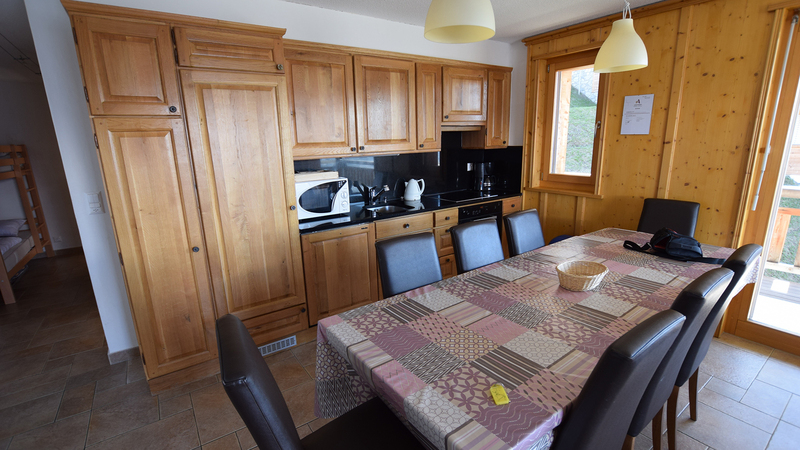 A spacious 2 bedroom apartment located in a prime position right next to the Veysonnaz telecabine in the 412km 4 Vallees. 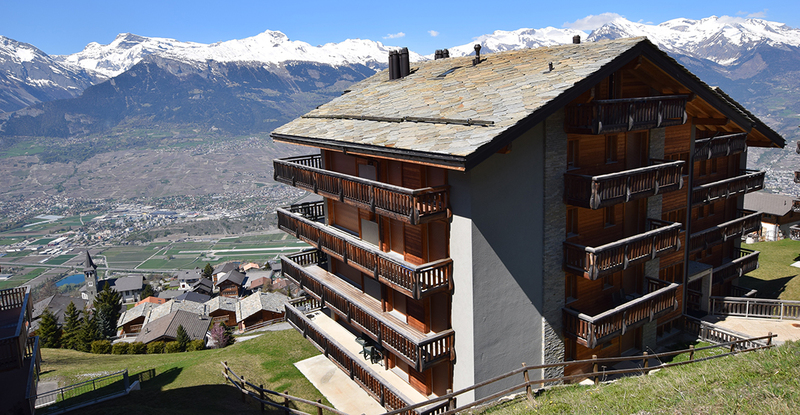 Eighteen new ski in, ski out apartments for sale in a peaceful, scenic position above the centre of Veysonnaz. 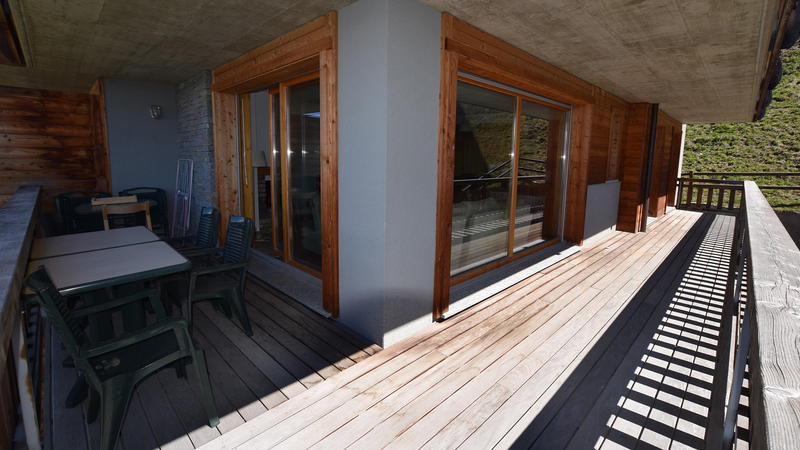 High spec, newbuild apartment with deluxe spa and wellness facilities and an ideal central location.